Apply to get your PRO CARD! You will need it in order to enter a competition as a PRO and have the chance to win a money prize. 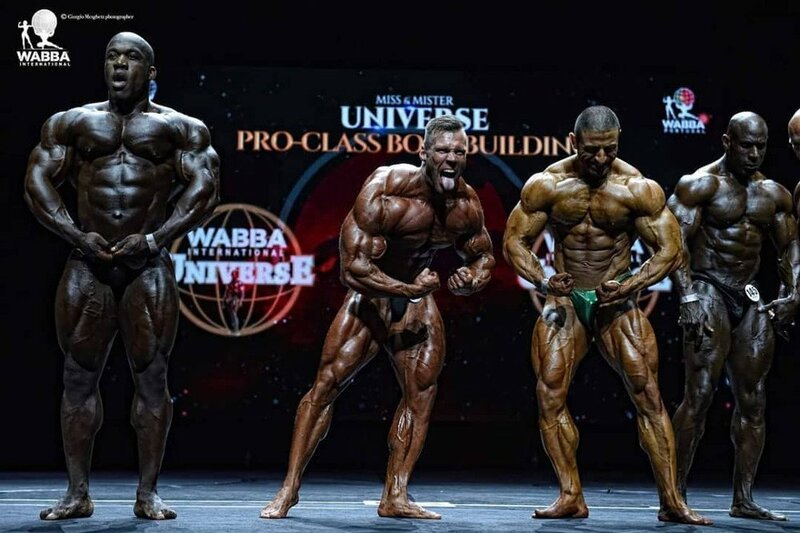 The cost of the Men Bodybuilding PRO CARD is € 200,00 per year. Remember, the card will be valid until the end of the year, regardless of the date it has been issued. Apply to get your PRO CARD! You will need it in order to enter a competition as a PRO and have the chance to win a money prize. The cost of the Miss Model/Bikini PRO CARD is € 150,00 per year. Remember, the card will be valid until the end of the year, regardless of the date it has been issued. The WABBA International Mr and Miss Universe Competition. The Pro Card gains the athlete the right to compete for prize money in any of our contests that have a Pro Class but does not prevent the athlete from competing as an Amateur. However, should an athlete that holds a Pro Card choose to compete as an Amateur in a competition that also has a Pro Class, they must win the Amateur Class to compete in the Pro Class later in that contest. 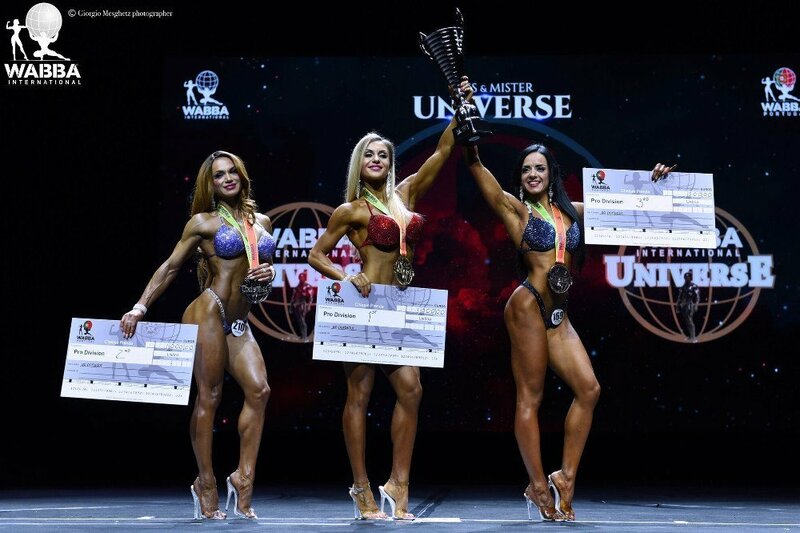 In this way the athlete is welcome to attend the Pro Class in the next major championship and can still remain a Pro and we protect the standard of the Pro Class and ensure that only our best athletes are participating at that given time.